Mistake fares are one of the murkiest subjects in the airline industry. Sometimes airlines unintentionally offer tickets at incorrect prices — usually far below the intended price — and sell a number of them before realizing the error and correcting it in their systems. Once that happens, the question becomes whether an airline will indeed honor the tickets it sold at the wrong price, and if it even has to. The outcome depends on several factors, including whether there was an actual airfare involved (sometimes this happens when an airfare is set to $0 and you just pay taxes/fees on a ticket), where the ticket was bought and how the airline wants to handle the PR fallout. This rule wasn’t actually intended to cover mistake fares. Rather, it was put in place to ensure that airlines could not change the price of a ticket or add on fees post-purchase. The DOT has issued a new temporary policy specifically covering airline mistake fares. So basically, airlines are off the hook for mistake fares as long as they reimburse, or “make whole,” what customers paid for the ticket as well as out-of-pocket expenses such as hotel rooms or travel packages that were booked as a result of the ticket purchase. 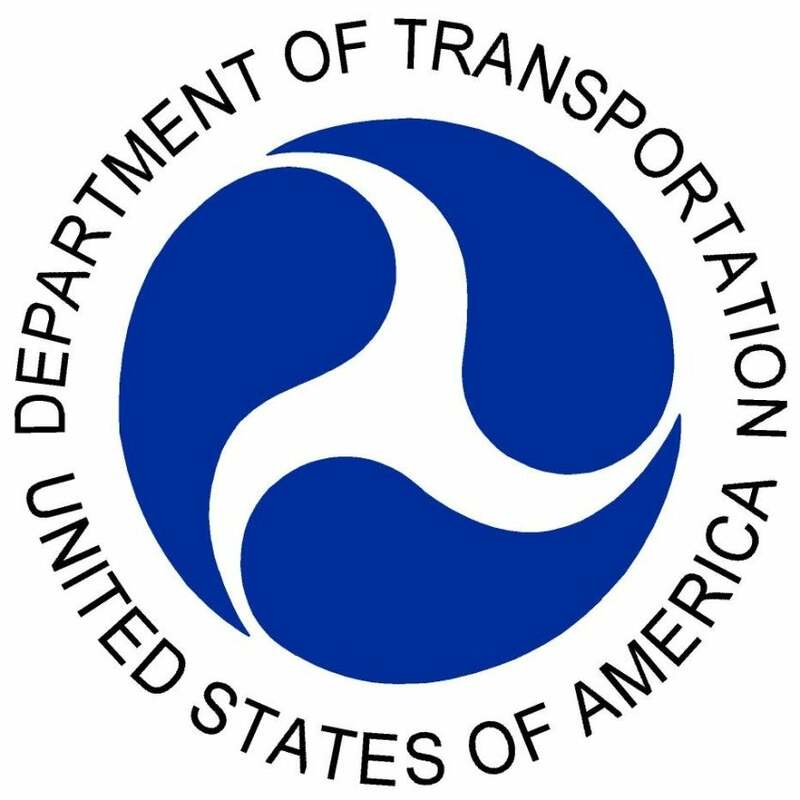 The Assistant General Counsel is reviewing the rule-making process on mistake fares, so this policy is only in place until a more permanent rule goes into effect. In the meantime, there are still a couple of vague sections to the new policy that could spell havoc. First, it doesn’t seem to set a time frame within which airlines must correct mistake fares and reimburse consumers, so that could lead to a lot of messy situations where people figure their travel plans are safe only to have to cancel them at the last minute. For the airlines, this also represents a bit of a financial burden, as they’ll have to reimburse customers for other expenses. What’s to stop someone from booking a mistake fare, then booking expensive, non-refundable hotel rooms or package tours, submitting them as expenses to be reimbursed by the airline and then still staying at the hotel or traveling on the package? In other words, how are the airlines going to enforce travel-plan cancellation based on what they reimburse? There is a provision that says “receipts or proof of cancellation,” but who will have the discretion to determine what materials are necessary? Those two uncertainties make this policy seem as messy as any that have preceded it. Though the DOT is now on record addressing mistake fares specifically, and it excuses airlines from honoring them depending on whether they can prove the fares are indeed mistakes, it also opens the door to potentially complicated (and even fraudulent) reimbursement schemes. Hopefully the overall result will be that airlines make fewer mistakes and that they work to correct them faster so that fewer consumers are left in the lurch. Hat tip: View from the Wing.